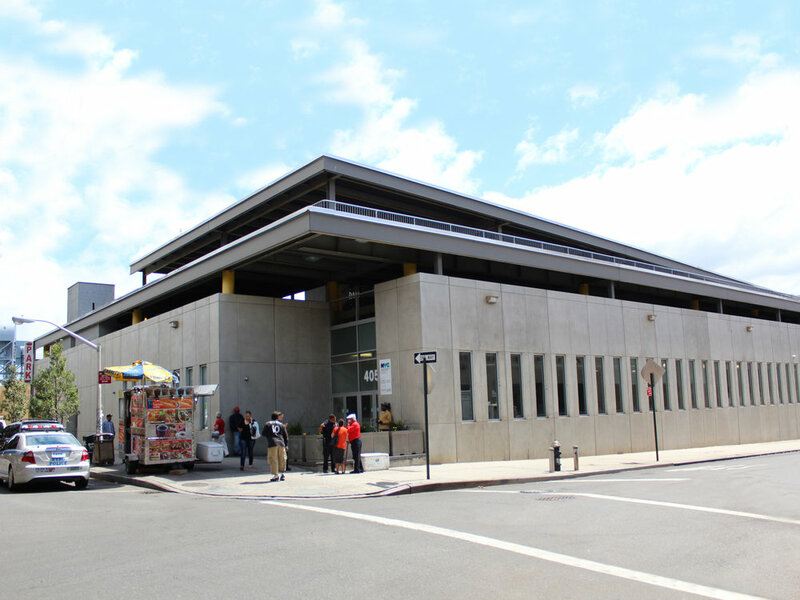 4055 Tenth Avenue is a two-story, single-tenant office building located in the Inwood section of Manhattan. The building is leased to the City of New York Human Resources Administration, an investment-grade tenant. From this location, the HRA serves residents of Northern Manhattan as well as the Bronx. The building is easily accessible by multiple modes of public transportation, including two subway lines, the A and No. 1; and three bus routes, M100, Bx20 and Bx7. Ample parking is also available at the building's rooftop garage.